We VSE computers is self-motivated, driven by passion having a great compassion to take up new challenges and to achieve them with the highest degree of quality and perfection. VSE InfoServe is customer centric taking account that all customers are of a value and provide them customized solutions. We have great emphasis on building a strong long-term relationship with customers and do strongly believe that we are one among them. VSE InfoServe is built for managing risks and to undertake domains that we specialize in. We undertake these projects for our valued clients so they become better performer. We do improve our profitability and productivity through efficiency in operations undertaken without having an impact on the quality. VSE Computers vision is to become a Scale Player and leader in its core business of Information Technology by leveraging the strength of its customer base, breath and depth of its service lines and management bandwidth. 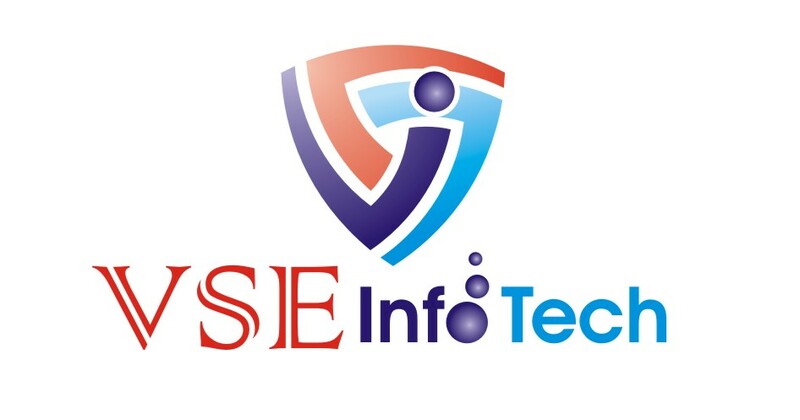 VSE Computers will also offer high quality, cost effective, end-to-end solutions on BPO projects, across multiple technology platforms and verticals to enhance the business of its customers Nation-wide. We are dedicated to striving for the highest levels of technology and application expertise, with constants efforts to infuse ever-greater innovativeness, Orientation to service and integrations of Communication hardware into our operations so as to offer TOTAL IT SOLUTIONS to our clients.